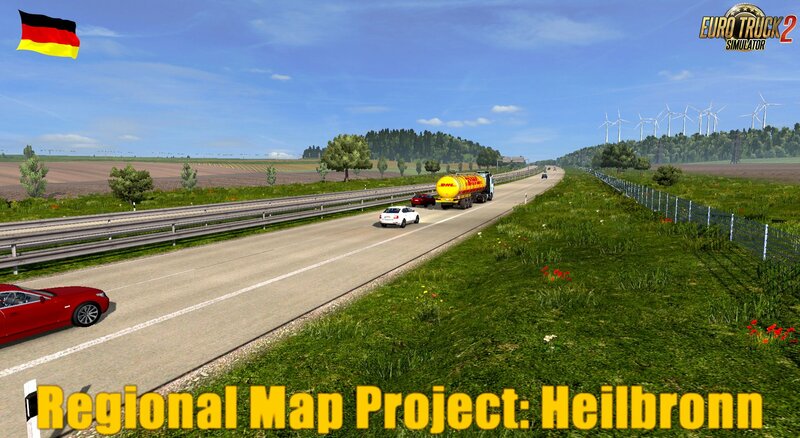 Regional Map Project: Heilbronn v1.0.2 (1.30.x) for Euro Truck Simulator 2 game. 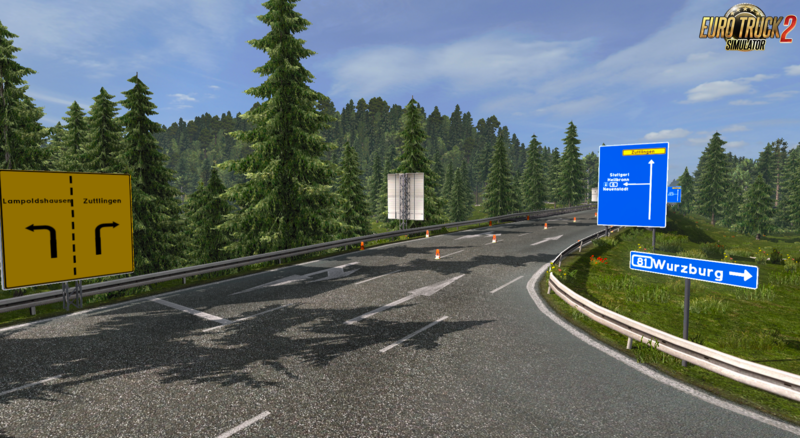 The map contains a lot of places you´ll recognize. 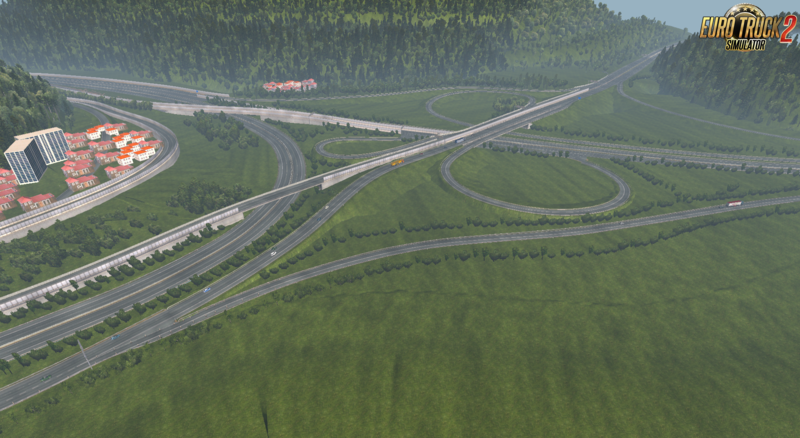 In the beginning i thought i´d just make a personal map that i´ll never release. 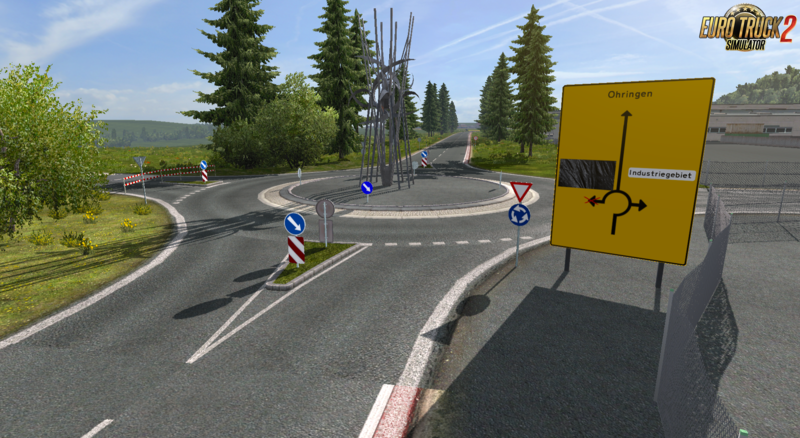 With the scale of 1:1 you´ll get a completely different driving experience. It feels way more realistic. 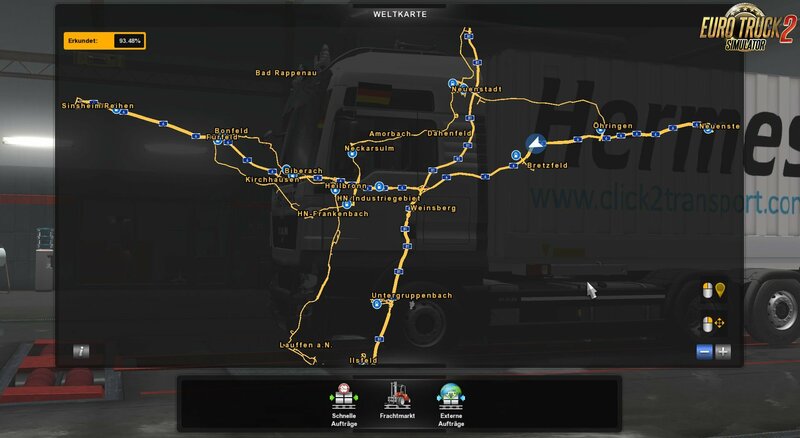 So you´ll get an idea how it feels to be a local truck driver. - and more small stuff like an accident etc. 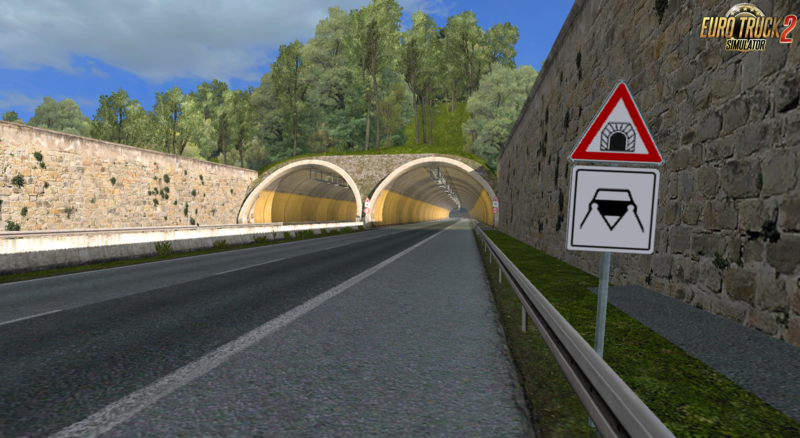 - reworked a part of the "neckartalstrasse ( Heilbronn)"
- B27 from Lauffen am Neckar to Heilbronn including the "Neckartalstrasse"
Respect and keep the original downloadlink please! If you like my work, feel free to make a donation.